A couple of months ago, when we returned home from a New Balance event in London there wasn’t much we could say about their football boots. Or rather, there was plenty to say about them, but how they looked we didn’t know. 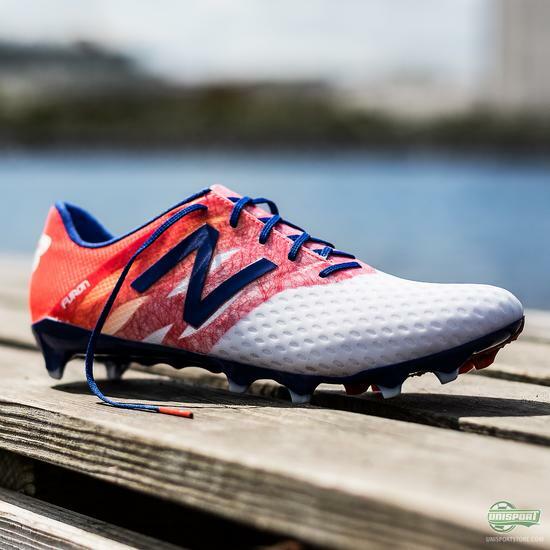 Now New Balance have finally unveiled their new collection of football boots and this is the boot for the risk-taking attacker, who decides games. 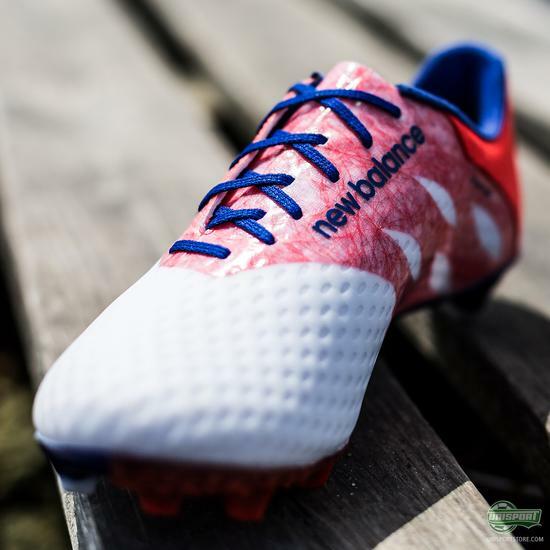 Please welcome the Furon. Visaro and Furon. 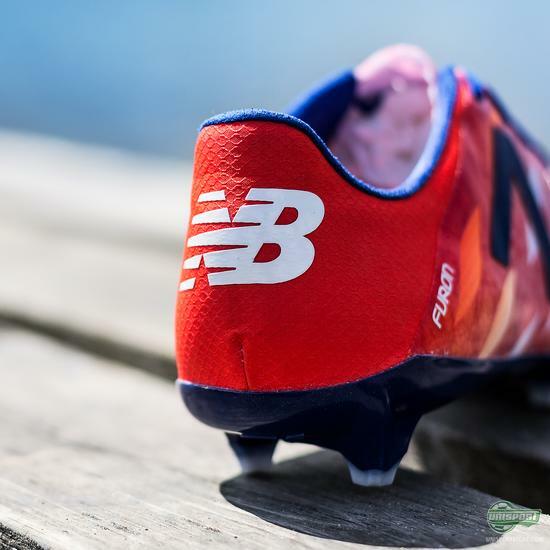 Those are the names of the two new football boots from New Balance. 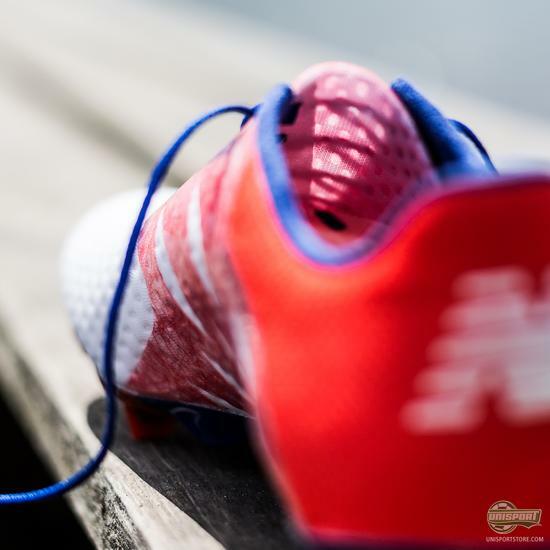 Furon is created for the player, who is always there to decide the games. The player that the entire team can rely on to pop up and provide that creative spark and win the game. 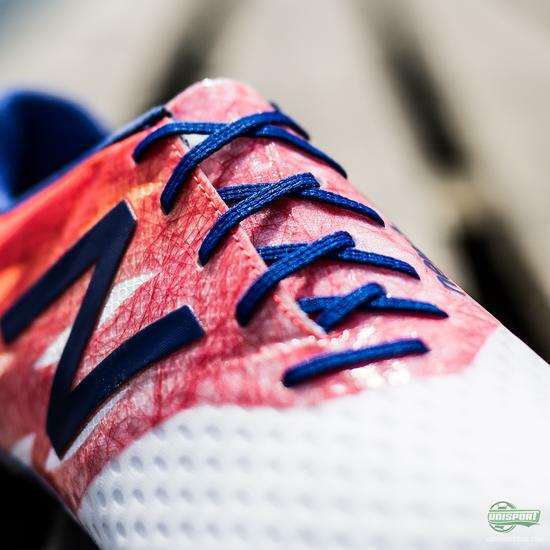 At New Balance those players are Jesus Navas, Januzaj and Negredo. 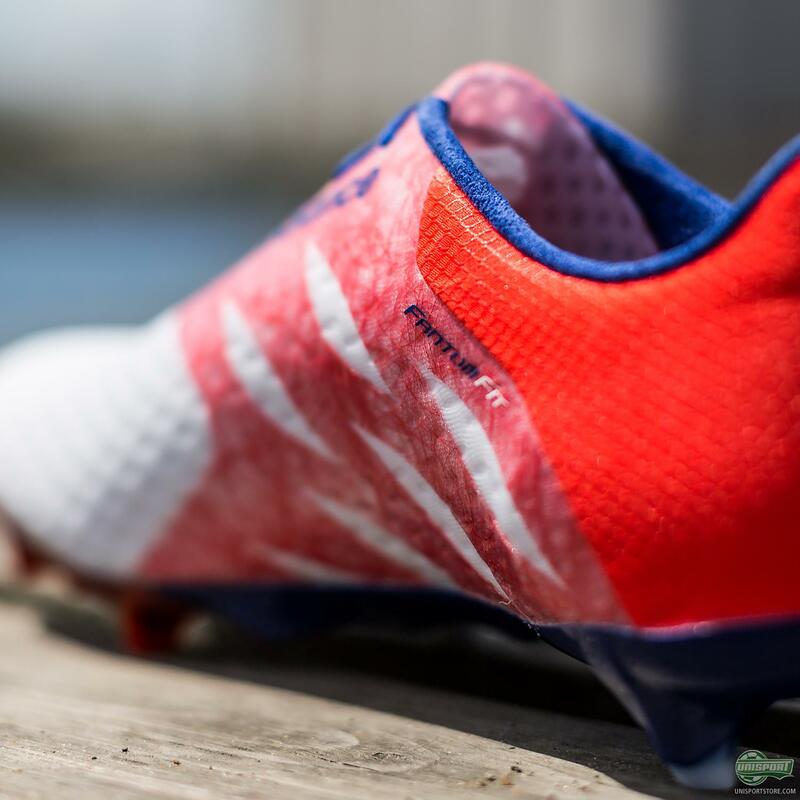 Furon has a great number of innovative additions. 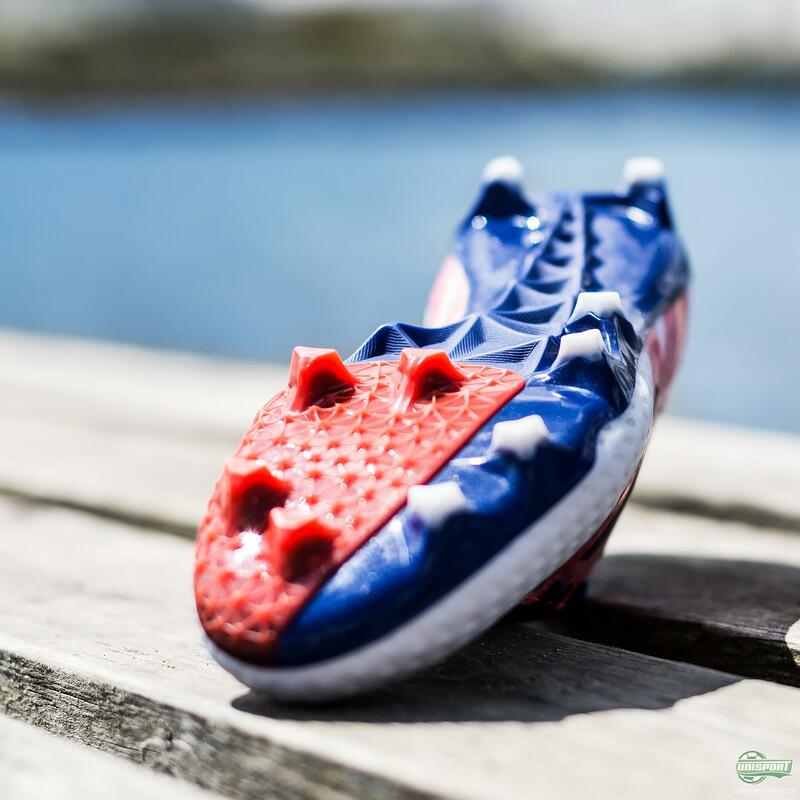 One is the so-called Burrito tongue, which is created to optimise the sweet spot on the instep. 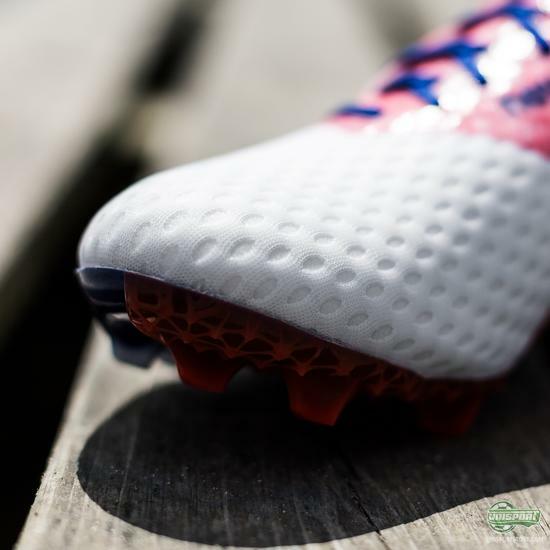 The idea is simply to give a cleaner strike surface, which it looks like it does magnificently. 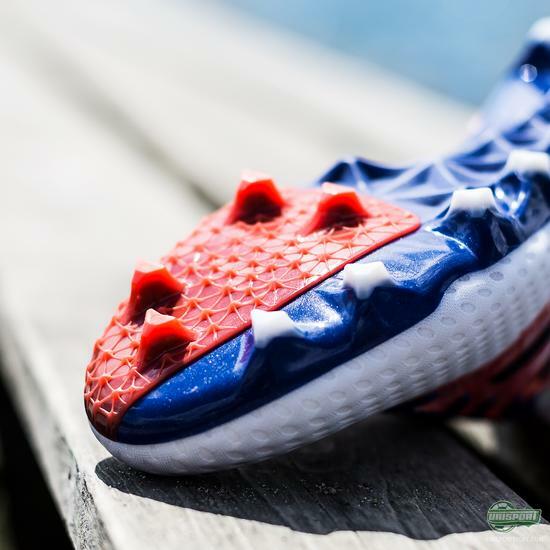 It is supported by two other technologies: Ultra Fantom Fit Cage, which is a skeleton placed around the mid foot and works to give you support and lockdown. 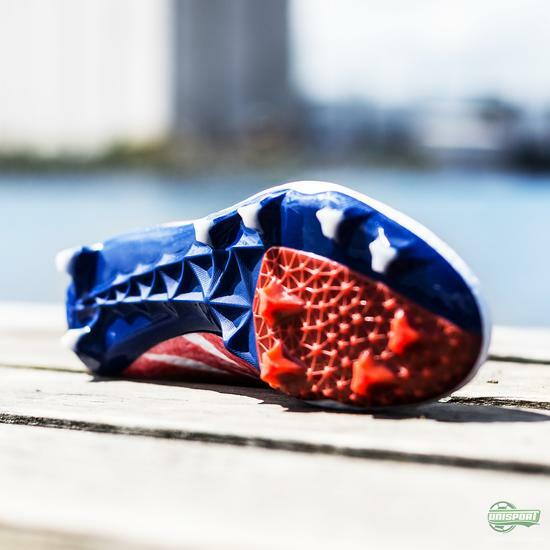 The High Energy Return upper is built from a mesh, which gives you a more powerful strike. Plenty of promise here. The sole is very springy, as to give you as much energy from your kick-off, while the aggressive, jagged studs increase your acceleration, because they penetrate the ground easier. 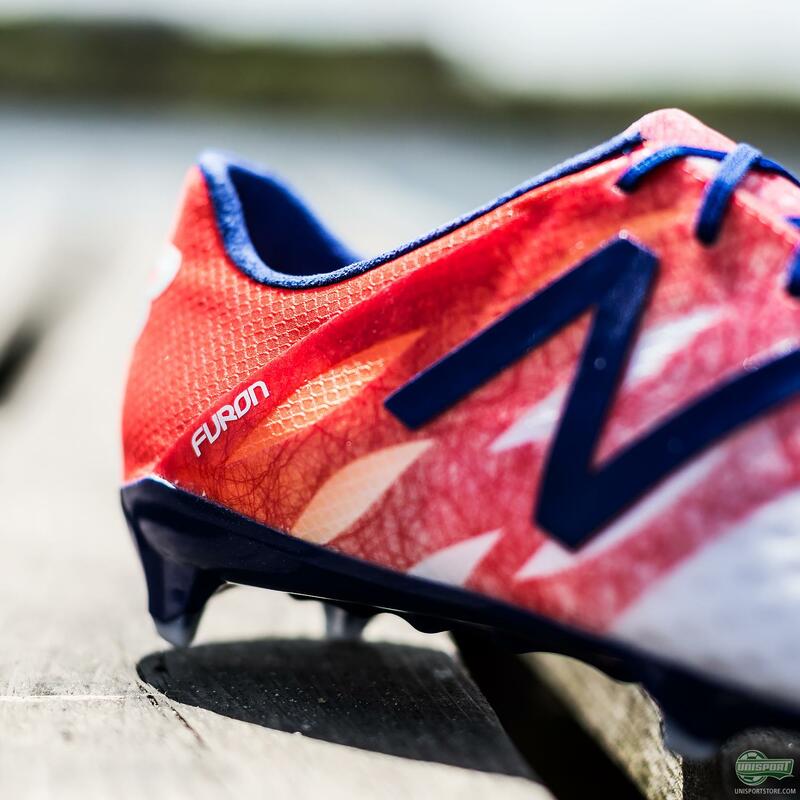 Furon is for the player who takes chances. We can’t wait to see Navas and Co. tear it up in the New Balance boots. Things look promising. What do you think about Furon?